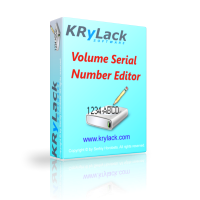 Volume Serial Number Editor is a tool to change the hard drive volume serial number (XXXX-XXXX) assigned by the Operating System. 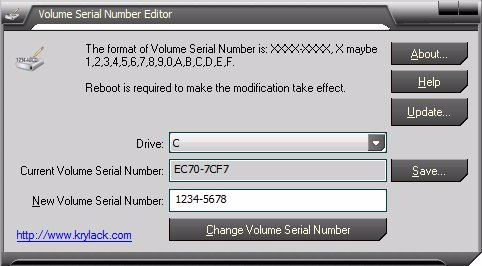 Volume Serial Number Editor allows you to modify your disk drive’s volume serial number (not hard disk’s physical serial number which you can find at back of your hard disk) without reformatting your hard drive. 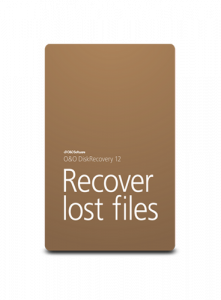 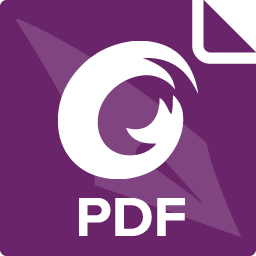 Volume Serial Number Editor supports NTFS, FAT, FAT32 and exFAT file systems.